Summary: Nyssa comes to terms with Sara's choice to leave her and apologizes to Sara's mother for kidnapping her. Summary: Sara didn't need to hear Laurel say what she already knew. She shouldn't have come back to Starling. Summary: Nyssa teaches Sara how to find her way back home when she is at sea. Content Notes: Takes place before 3x01 - The Calm. Summary: Nyssa gets a dreadful feeling about Sara's new mission to Starling City. 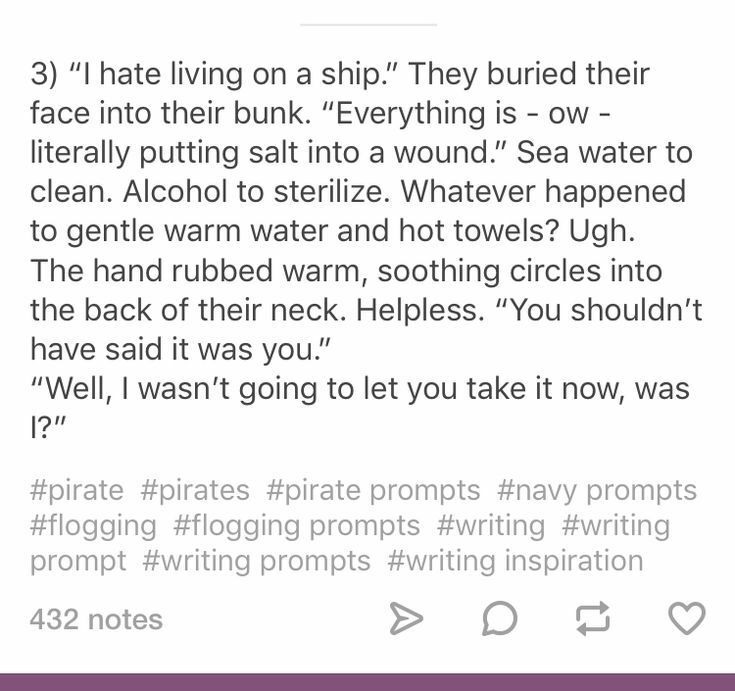 Summary: Pirate AU. Sara gets injured protecting Nyssa and some kids from gang members. Summary: Oliver and Diggle don't want Felicity out in the field, but Sara knows they won't be able to stop her. So when they are alone, Sara teaches Felicity how to defend herself. Summary: Sara Lance gets dragged underwater from a sinking ship, twice. Summary: Sara Lance lies adrift in the ocean of her mind. Contents: no spoilers, but it won't make a lick of sense without some basic knowledge of both canons. There's an envelope on the bed when Sara returns to the safehouse. Warning: Horrific imagery. Spoilers for episode S04E03 of Arrow. Summary: She was dragged into a life where she was known as Sara Lance. Notes: Also under 'Stuck' and 'Haunted' Challenges.